Hey there!!! Hope you are doing spectacular today! Let's talk about physical stress, shall we?!? Physical stress is one of the most taxing types of stresses because it takes energy to handle everyday life, as well as the other unexpected problems that we run into. 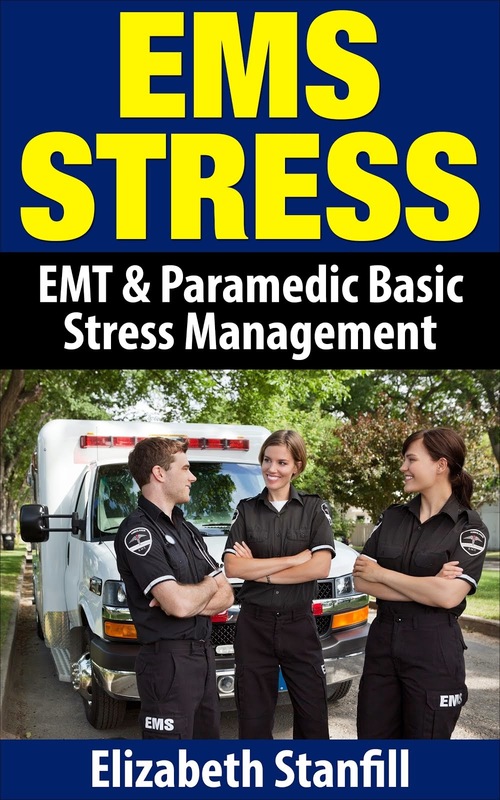 What is physical stress? Physical stress is strain on the body. When we create strain on our bodies we get tired, cranky, miserable, and sick. So, how do you know if you have physical stress? There are a couple of ways that you can evaluate this type of stress and the best way is self-awareness. Here are some questions that you can ask yourself to see if you are having physical stress. 1. Am I exhausted all of the time? 2. After I get a full night of sleep, am I still exhausted? 3. Do I eat processed foods more than one meal a day? 4. Do I get sick easily and/or often? 5. Do I drink ton's of caffeine (more than one or two cups) and still feel exhausted? 7. Do I feel exhausted no matter what I do? If you answered yes to any of these questions then chances are, you have physical stress. What can we do when we have physical stress? The best thing we can do is evaluate our habits and then change them and that is what destressing yourself is all about. 1) Eating right - lots of fruits and vegetables with lean proteins and eliminating all processed foods like fast foods and bad for you carbohydrates (I like that, bad for you carb's, he he he). 2) Exercise regularly - this includes getting your heart rate up at least 3 times a week and lifting weights to help with joints and bones. 3) Get plenty of sleep - plenty of sleep is a tough one because what may be plenty for you may be too much for me. We all know how much rest we need by listening to and knowing our body. Also, try to create uninterrupted sleep as well (this is a post in itself). 4) Eliminate or at least decrease unhealthy habits like drinking alcohol, smoking, or self-medicating (another post in itself, he he he). 5) Learn to relax - doing too much and/or a racing mind can and does manifest itself into physical stress and exhaustion. 6) Learn to have fun and be playful - having fun, laughing, and being playful creates feel good neurotransmitters, which in turn creates energy and being too serious and uptight creates unhealthy emotions that manifests into illnesses. 7) Learn to enjoy the moment you are in and the people you are with - when we enjoy life we are excited and excitement creates energy. Well, there you have it, a list of things that you can use to self-evaluate in your life to Destress Your Physical Stress. If you need a solution to your physical stress, check out my program HOW TO DESTRESS YOURSELF. This program will take you through a step by step process that will allow you to discover and evolve your stressful habits and turn them into successful practices so that you may discover happiness, energy, and vitality in your life.